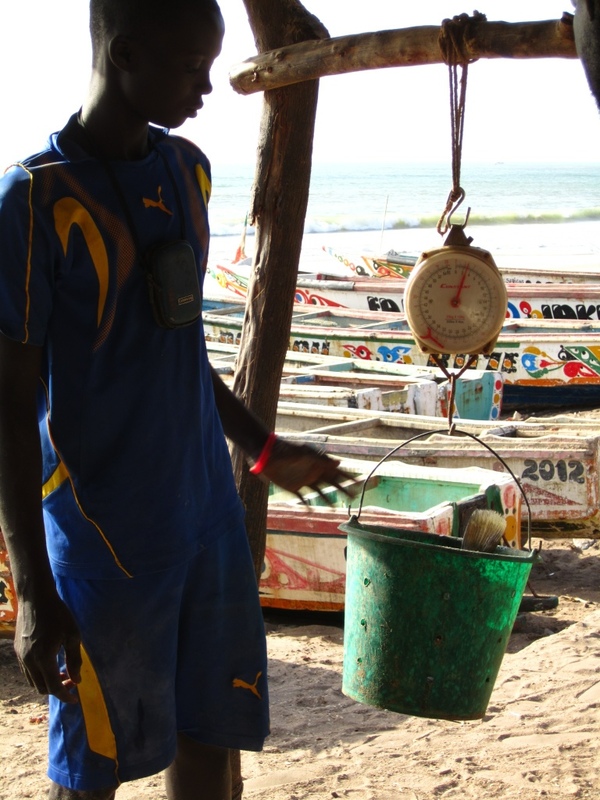 The coast of Senegal is a fish lovers dream! After a wonderful lunch of BBQ’d fish on the beach in La Somone, we walked back past the fishermen to pick up tonight’s supper. Thiof is on the menu – all 1.5Kg of it!